So last friday evening im sat at Stoney Hills trails in Dunedin. Just had a rad few hours digging and riding, friends were all around, the sun was setting, the weather was warm, there was a view of the surf, and the first beers had just been opened when my phone rings. I take the phone from my pocket to see Calebs (Smith of Spoke Magazine) name flashing. 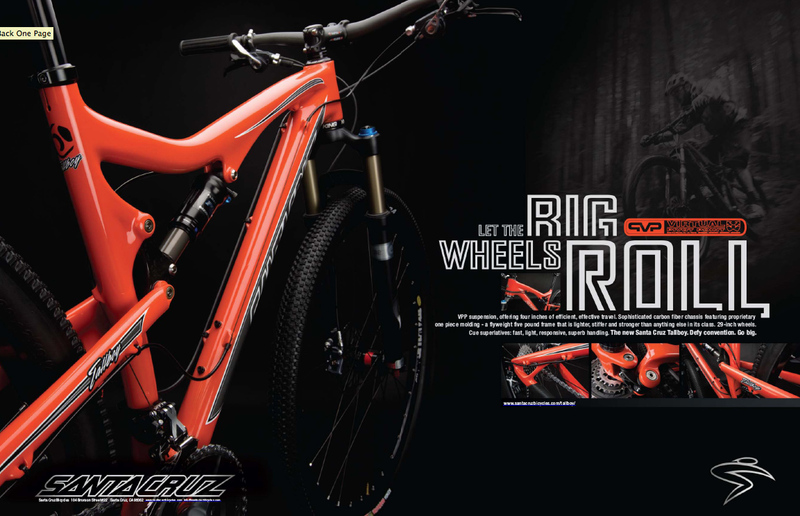 I answer it and he tells me hurriedly that he thinks there’s a photo of me being used for a DOUBLE PAGE advert for the Santa Cruz Tallboy in the latest issue of Bike Magazine. Yeah it was one of those times when life just seemed to be made of diamond encrusted dodo eggs. Actually that’s not the best metaphor as life is pretty damn sweet everyday. Thats me in the black and white. Shot by Morgan meredith last November as part of the Bike Mag Bike Test Bible Issue. 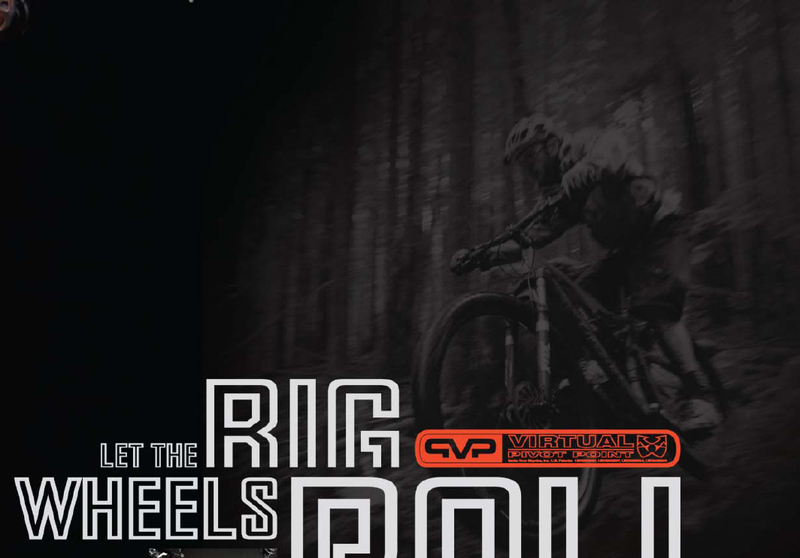 March 1, 2010 in BIKE MAGAZINE, BRITISH COLUMBIA, LOOK AT ME MOM!, STATESIDE, TALLBOY.